It can be tough to carve out a course amid the thick vegetation on Hawaii, but Robert Trent Jones II, like his father before him, is a master at making golf happen in unexpected places. 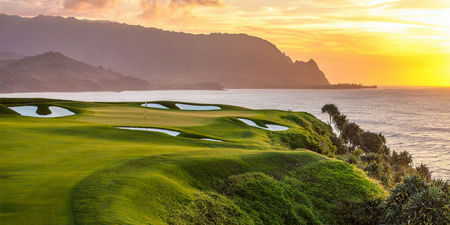 Here on the north shore of Kauai at Hanalei Jones has created forty-five holes; the Prince Course is the premier eighteen. 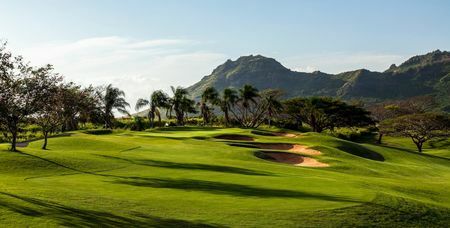 The course takes it name from King Kamehameha's son Prince Albert, and it is luxurious and beautiful enough for any royals who care to play a round. 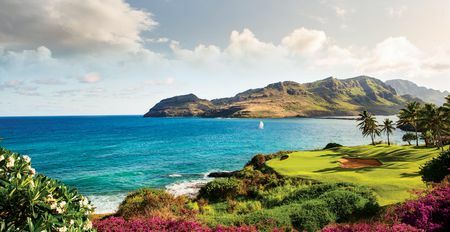 Not surprisingly, since this is Hawaii, there are wonderful vistas pretty much wherever you look, and while the course doesn't play by the ocean, it can be seen from almost every hole, since it is situated several hundred feet above sea level. 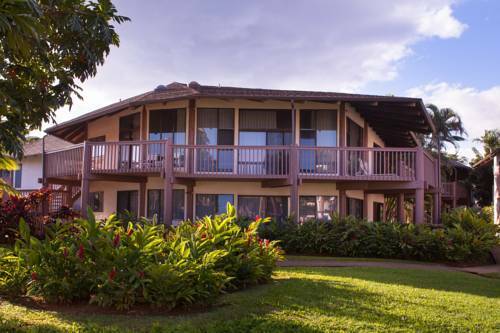 The resort features a huge array of activities, from zip lines to hiking and horseback riding, and there are two luxury hotels. Such a beautiful course - i played it in 1997. 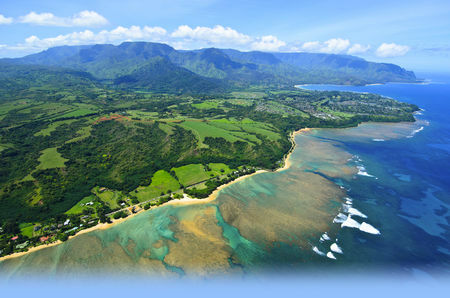 Kauai is the green island of Hawaii and so is the course. 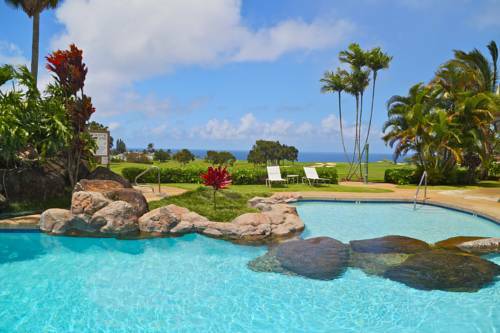 On some elevated points you have stunning ocean views. The course is fair for every player type. It needs accuracy of the tees to get good scores. The greens are fairly big and smoothly waved. 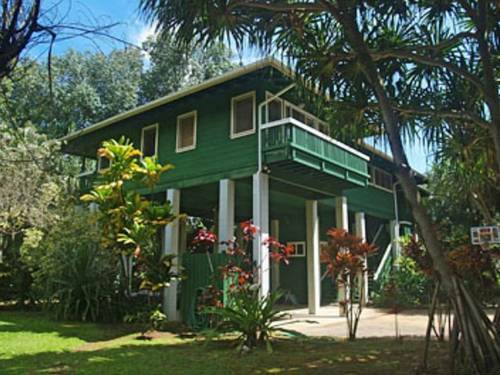 The nature surrounding it is the epitome of a tropical island.  It said in a newspaper that this was Tiger's favourite golfcourse. It's not bad... Pretty awesome actually. A bit hilly but who cares, in america you always drive a cart anyway.